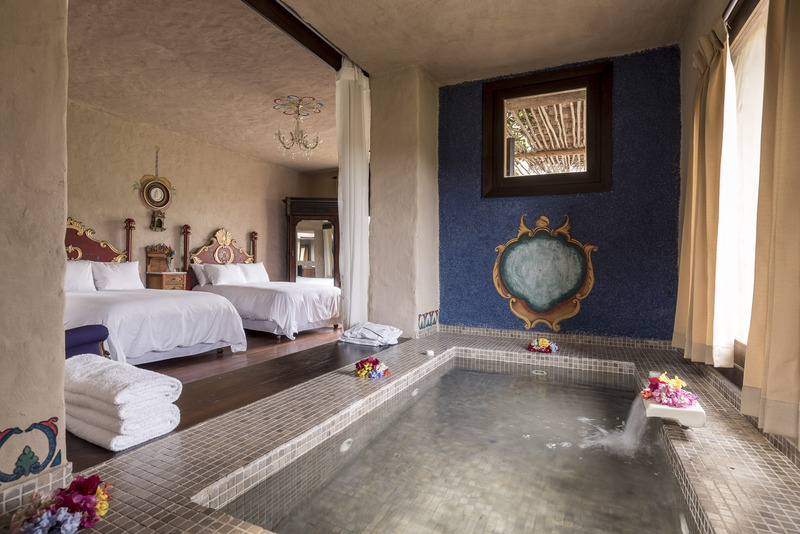 Mistique hotel boutique in the valley of the Moches. 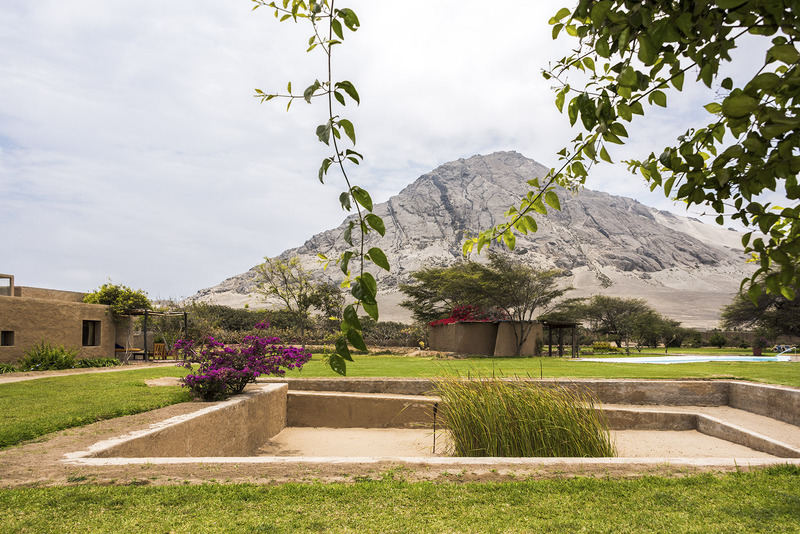 Right in front of the sanctuary. 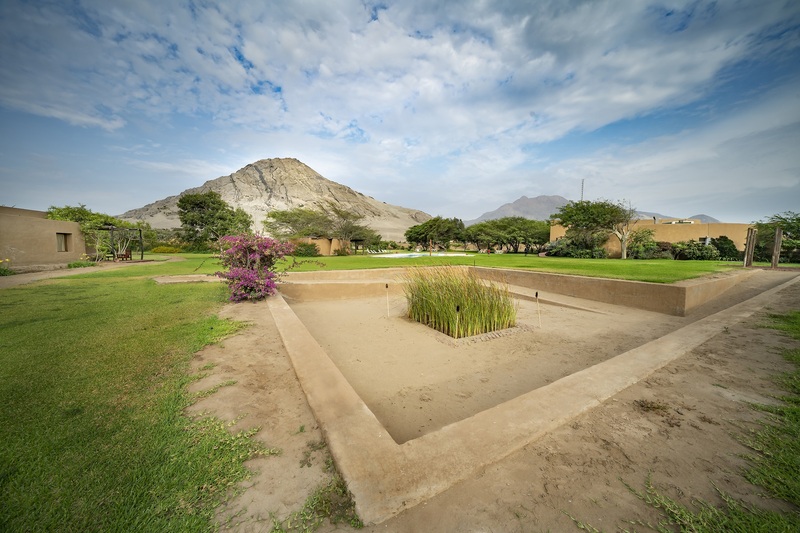 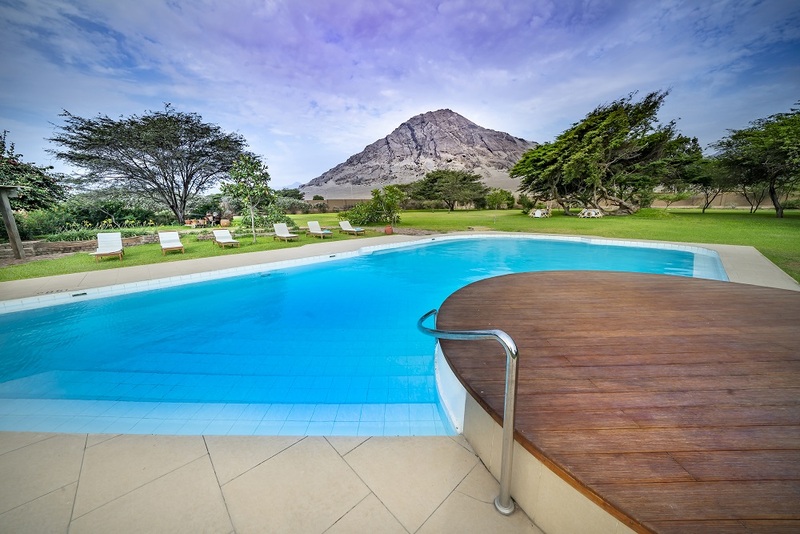 MOCHE SANCTUARY LODGE is located in the Campiña Moche, next to the city of Trujillo, in the heart of which is the most important pre-Columbian culture of northern Peru. 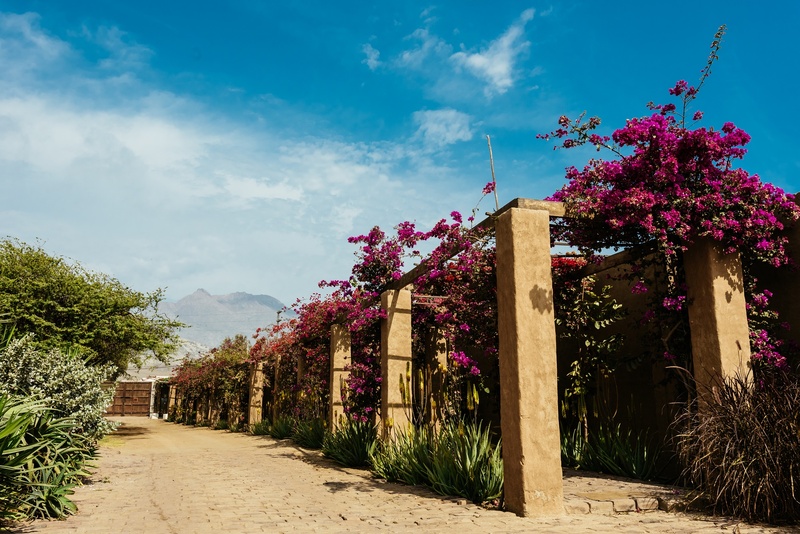 Huacas del Sol and Luna are a few meters away from the hotel. 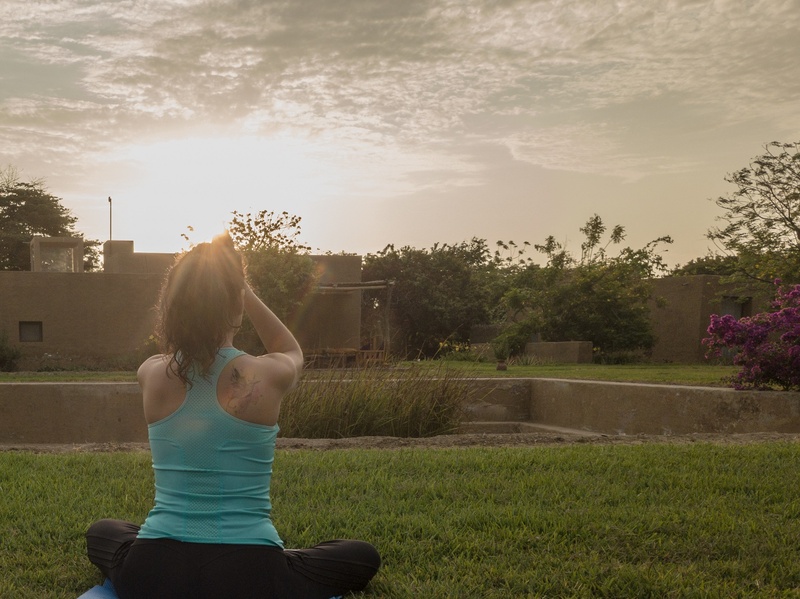 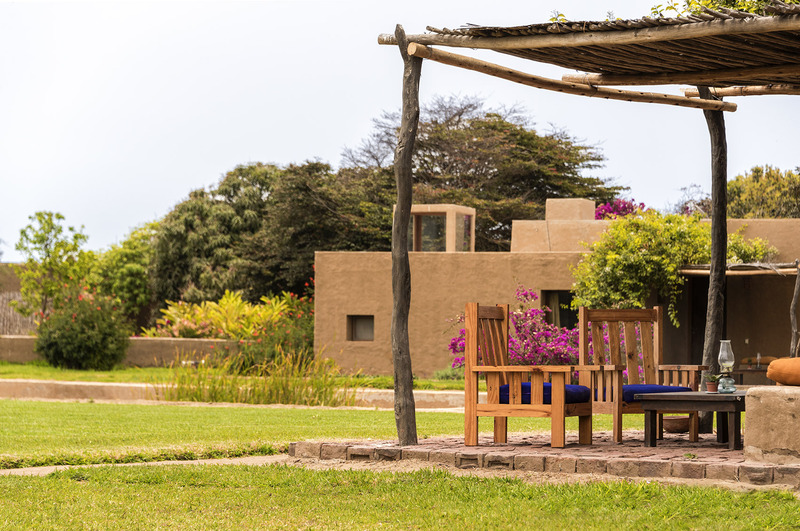 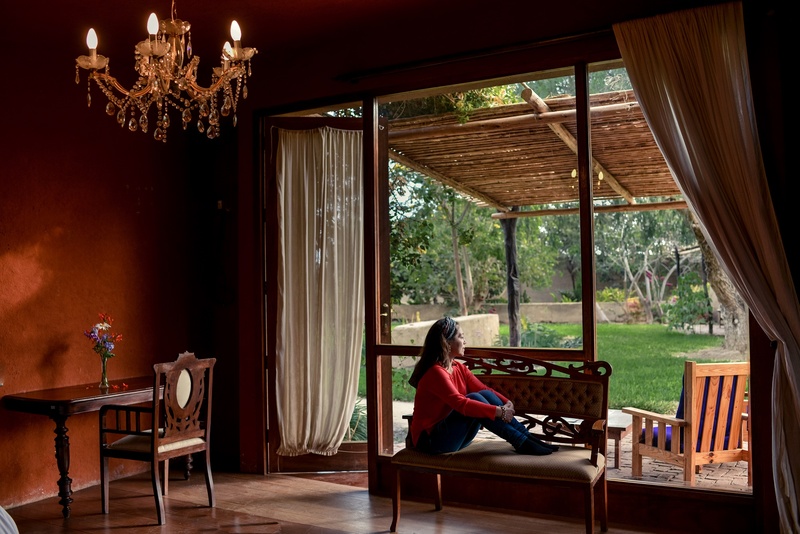 Moche Sanctuary Lodge has an elegant and comfortable design, with 20 suites arranged in front of a Moche ceremonial courtyard, gardens and a carob grove. 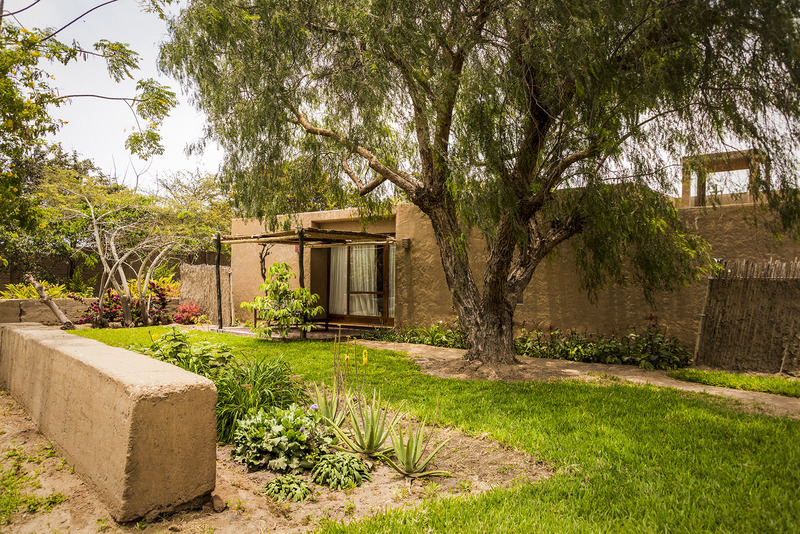 3 hectares of peacefull gardens, full of trees, flowers and birds. 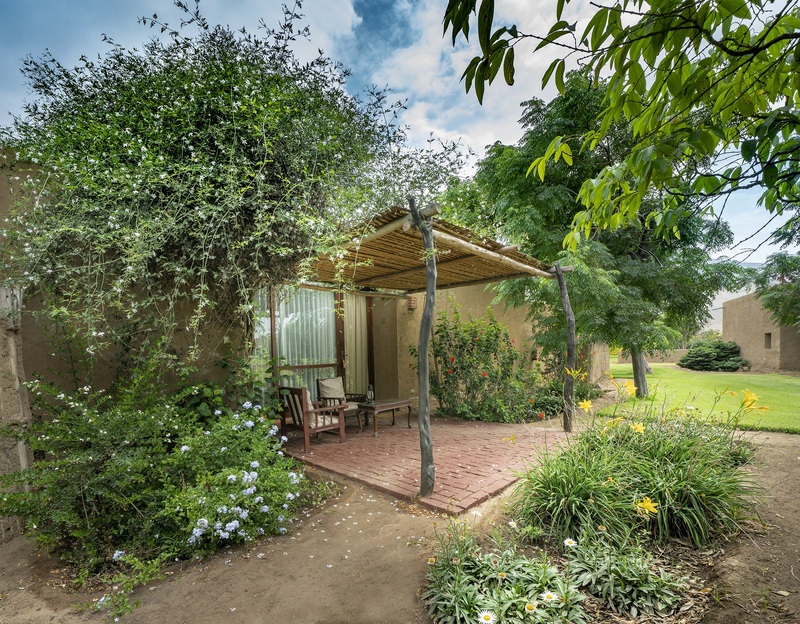 Our elegant and comfortable rooms are surrounded by gardens. 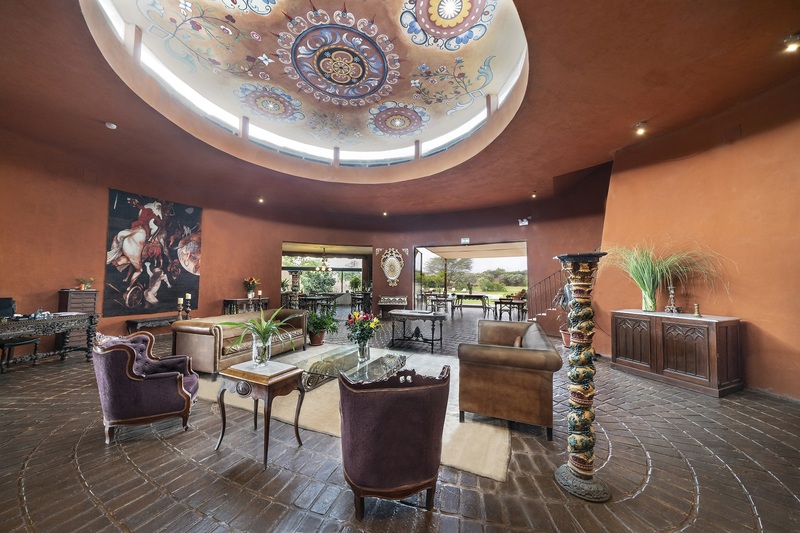 Abundant natural light illuminates the interior and exterior spaces during the day and the winds bring a great variety of birds to the carob forest. 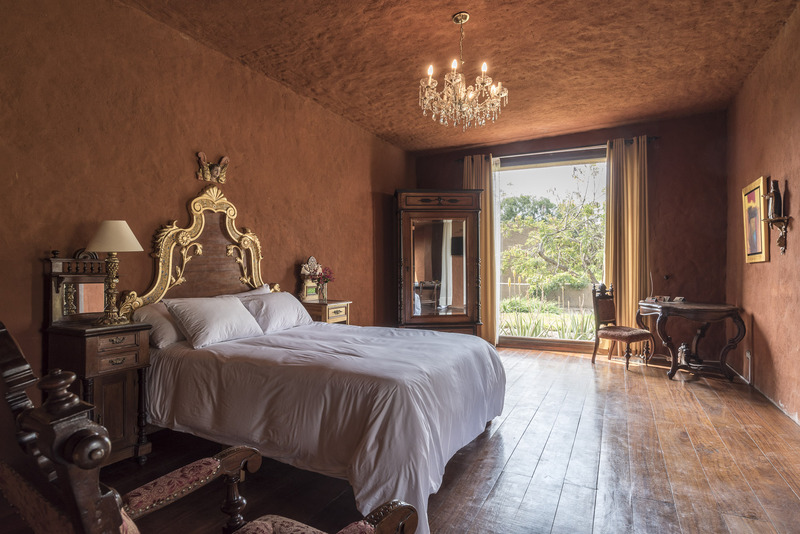 The colonial style blends with the textures of mud and adobe.